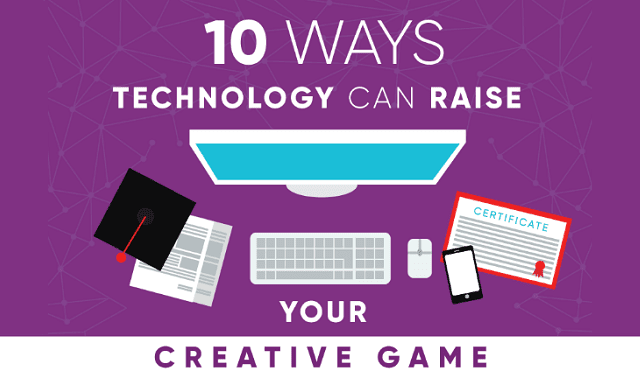 10 Ways Technology Can Raise Your Creative Game #Infographic ~ Visualistan '+g+"
What most people fail to realize at first glance is the role of technology in the exponential growth of creative ideas. Technology has made it a lot easier to bring creative minds and ideas closer and take those ideas further at the same time. This mixing of technology and creativity has brought innovative new ideas and avenues through which people can express themselves.